Andy Warhol’s (1928-1987) art is desired throughout the world with many pieces displayed in galleries and museums including The MOMA, Guggenheim and the MET as well as his own museum. Cactus is quickly becoming one of the most prominent collectors of Warhol screen-prints in North America! We are proud to have these spectacular works of art in our restaurants. Andy Warhol captured a generation with his pop-art. 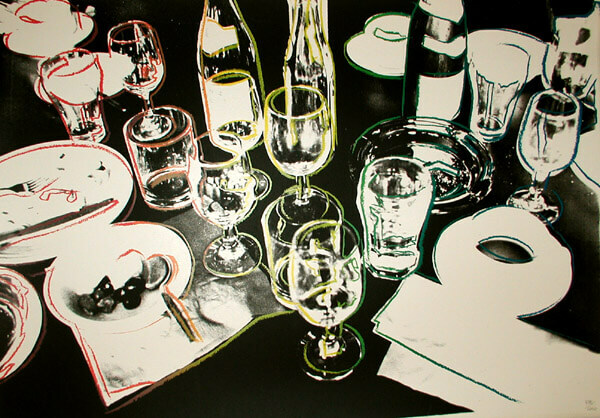 The subjects of his screen-prints and paintings began with everyday products like Campbell Soup and Coca Cola. 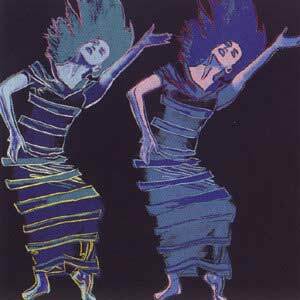 Later, Warhol turned to celebrities and friends as the stars of his screen-prints. He often repeated images over and over again, changing the colours or minor details in each painting. 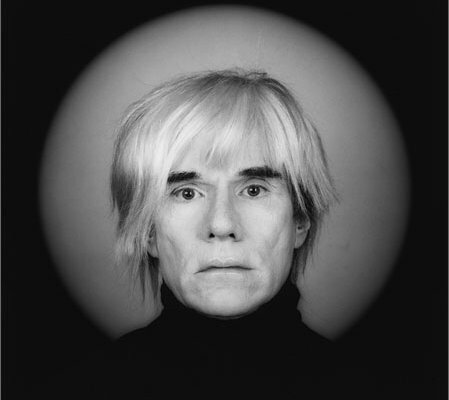 Andy Warhol was almost as famous for his outrageous comments in the media as his art. In the end, he became a pop culture icon and celebrity in his own right. Many of Warhol’s observations are still relevant today….